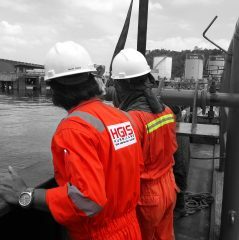 Hurricane Geo Inspection Survey Sdn Bhd (HGIS) was established in 2008 to support the Oil and Gas Exploration Sector. In 2012, HGIS became a subsidiary of PDB (Works) Sdn. Bhd. HGIS seamlessly integrates the latest technology, systematic strategies, and committed professional minds to create a more efficient and safe environment. This allows HGIS to position themselves as an internationally competitive business organization in the Oil and Gas Industry. To offer full-service solutions with emphasis on client servicing and support. We push ourselves to innovate through continuous R&D while maintaining cost efficiency to offer the most comprehensive Offshore & Onshore solutions. To position ourselves as the trusted Geophysical & Surveying Solutions service provider in the region. Tan Sri represented his Bumiputera community through public services as a Deputy Public Prosecutor, a member of Parliament and Sarawak State Cabinet Minister for almost two decades. Tan Sri’s Limar Group has subsidiaries involved in palm oil plantations, hotel management, oil & gas sectors, and property development & management. 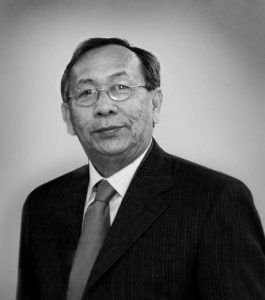 Tan Sri graduated from the University of Hull and qualified as a barrister to the High Court of Borneo in 1969. 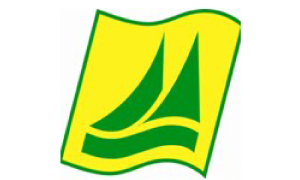 Tan Sri is based in Kuching and is actively involved with the strategic development of the companies under the group. Alexis has more than 20 years of experience in the Investment Banking and Private Equity Industry. 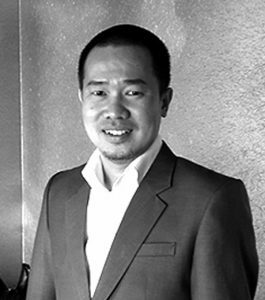 He has successfully raised funds and closed M&A deals for companies in the commodities, financial services, and technological industries in Malaysia. He graduated with an MA in International Banking & Financial Services from Reading University in the UK. 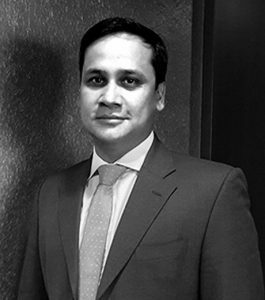 He has previously worked in Tokyo and London for Mitsubishi UFJ Financial Group. Safrisia graduated with a BSc in Geophysics from the Science University of Malaysia (USM) and has gone on to develop 15 years of valuable work experience across Asia and Africa. He is an all-rounder in the Offshore Oil & Gas Survey industry, which includes seismic, geophysical, environmental and geochemical surveys. He has previously worked with Schlumberger and Fugro and has been with HGIS since 2014. HGIS technical and project operations are led by our versatile and experienced Operations Manager, a graduate of Indiana University of Pennsylvania (B.Sc. Geology) and University of Oxford in Advance Project Management. As a Lean Six Sigma holder, he leads HGIS’ operations in Planning, Strategy & Turnaround and Execution, focusing on cost and time efficiency without compromising safety and quality. His experience in Integrated Process Flow, schedule optimization and business improvements as a consultant ensures HGIS continually improves its services and quality in any market environment. Our Project Management Team consists of technical experts with more than 13 years experience in the industry. 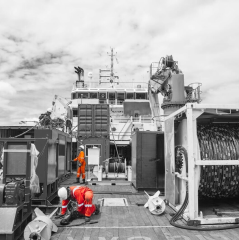 Each client has a dedicated Project Manager with specialties in the field of Positioning and Navigation, Analogue and Digital Geophysical Survey, AUV Deepwater Survey, Structural Integrity Monitoring and Onshore Survey. 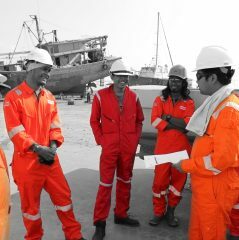 Our Project Management Team brings with us experiences from Malaysia, Thailand, Indonesia, Vietnam, Brunei, Saudi Arabia, Iraq, Turkmenistan, Madura, Natuna, Norway, Mexico, Australia and Egypt. With the support of our Logistics and Crewing department, we ensure that our services are delivered on time and in accordance to specifications. Our Chief Surveyor ensures the highest level of quality in positioning and navigation related services. Specializing in geomatics precise positioning and geodetic survey, his primary goal is to ensure all data and information are at its highest accuracy. His specialized skills are in the realm of International Terrestrial Reference Framework (ITRF), IGS Station to local stations enhancing baseline precision and error ellipse determination. HGIS onshore Data Center Department is led by our dedicated Data Centre Manager with more than 10 years of experience in Malaysia, Thailand, Vietnam, Brunei, Myanmar and Indonesia. We have now enhanced our capabilities by having Geographic Information System (GIS) set-up complying with the latest Seabed Survey Data Model (SSDM) requirement by our clients. Our team of expert geophysicists, data processors and cartographers are capable of anchor pattern design, post processing of navigation, bathymetric and geophysical data and the operation of CAD systems for the production of final survey charts and drawings. Our Technical Department is led by our seasoned Technical Manager with more than 11 years of experience in the survey field. His experiences extend from Malaysia, Thailand, Taiwan, Papua New Guinea, Vietnam, Brunei, Myanmar, Indonesia to Iran. With his track record in managing multi-role positions and wide knowledge of high technological survey equipment, he ensures that our assets as well as resources assigned for projects are well maintained and up-to-date across all our base offices. 1st 2D Seismic Exploration Survey Offshore Myanmar For Rimbunan International Limited. Certified for ISO 14001:2004 and OHSAS 18001:2007 for Health, Safety and Environment Management System by SIRIM QAS and IQ NET. Underwater inspection, maintenance and repair for positioning & navigation support for ROVR (M) Sdn Bhd end client Petrofac. Certified for ISO 9001:2008 for Quality Management System by SIRIM QAS and IQ Net. Provision Of Survey & Positioning Services For Barge & Tug Management System (BMS & TMS) And ROV Positioning System for the Transportation & Installation Services For FSO Vessel With Mooring And Riser System At Bergading Field for Amaniaga Resources (M) Sdn. Bhd. 1st Myanmar Project Provision of Rig Positioning Services on board PV Drilling 1 for Total E&P Myanmar at WP-4 YADANA Field, MYANMAR. 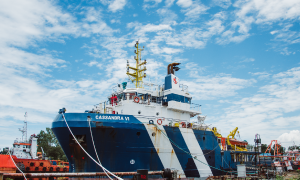 Provision of Barge Management System, Tug Management System and Related Positioning Services for Offshore Sarawak. 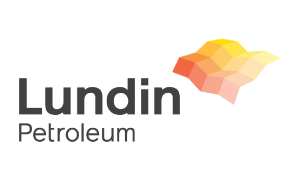 Provision of Debris Survey for Lundin Malaysia B.V.  Provision of Side Scan Sonar Survey Equipment, Materials & Services (Seabed Debris Survey). Launched HGIS “Work Safe, Home Safe”. Memorandum of Understanding (MOU) Agreement with UTM to carry out Research & Development. Provision of Surface & Underwater Positioning for Demobilization of MOPU Energy Producer 5. 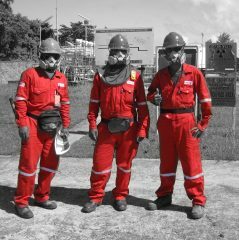 Provision of Site Survey & Vessel Positioning Services for FPSO Perisai Kamelia Demobilization end client HESS Exploration BV. 3+1 Year Umbrella Contract for Provision of Site Investigation Services for Petronas Carigali Sdn Bhd. Hurricane Geo Inspection Survey Sdn. Bhd. (HGIS) was incepted in 2008 providing specialized services in Geophysical Survey, Positioning & Navigation and Structural Integrity Monitoring.  Sign-up to receive our quarterly newsletter and updates.